Need to know how to conduct a survey? If you’re new to online surveys, you may be feeling intimidated. This series of articles takes the mystery out of online surveys so you can create engaging surveys with confidence. Online surveys are a fast, affordable, and effective way to get feedback from people over the Internet to improve your business. What used to take months, if not years, with traditional survey methods, can be done in a short time frame. Getting to know customers better is easier and more accessible now for everyone—from lone entrepreneurs to mega corporations. 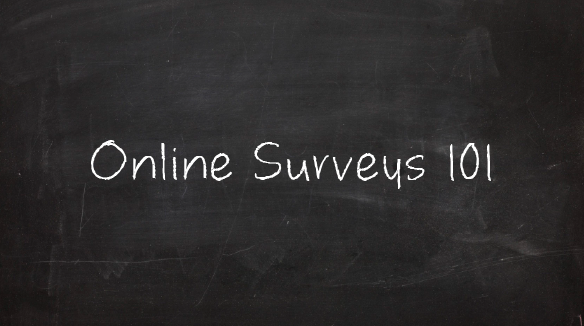 Many tools are available for conducting online surveys, but not all have the same features. Most are web-based, such as SoGoSurvey. That means you have access to your surveys and data from anywhere; you just need a web browser. It also means you don’t have to install software on your computer or worry about data security and software updates. The vendor takes care of that. SoGoSurvey provides field-tested survey templates for these industry-standard surveys to help you get started. 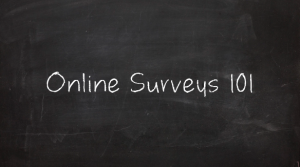 Ready to try your hand at online surveys? Sign up now. If you’re already a SoGoSurvey customer, see Need Help Designing Your First Survey? Stay tuned for the next article in this series on how to conduct a survey: Online Surveys 101 – Define Survey Goals.